Welcome to our weekly showcase of great Royal Caribbean photos that our readers have shared with us. Let's dive into this week's batch of photos! Let's kick start this week's edition with a photo by Joseph Ingrassia of sunset taken from running track on Oasis of the Seas. Next up is a photo of Grandeur of the Seas arriving in Nassau by Dennis Chimelis. Phyllis Adelsberg sent us this photo of Hubbard Glacier, as seen from Radiance of the Seas. 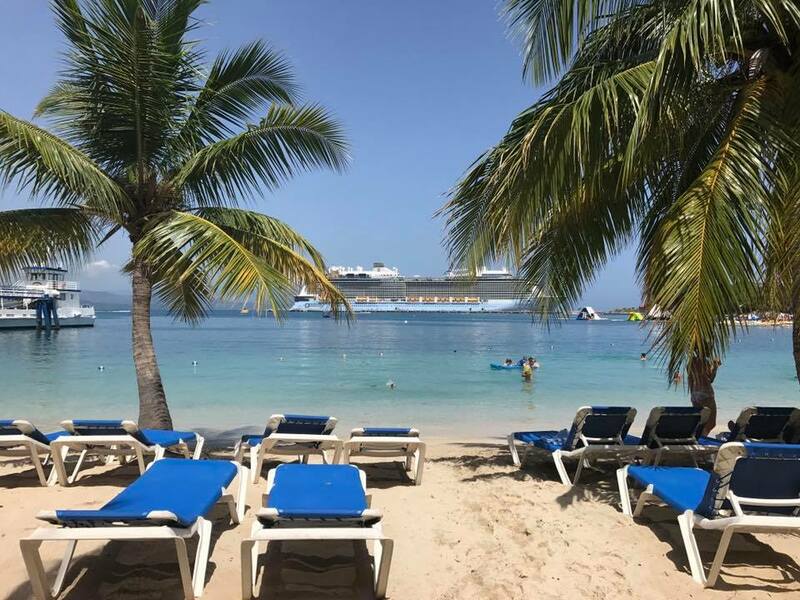 We head over to Labadee for this photo by Nicole Ballinger. Here is a look at Anthem of the Seas in Nassau. Photo by Anoop. Tammy Murphy shared this photo of her family having a great time on their Royal Caribbean cruise. The pride of New Jersey, John Bamber, took this photo from his balcony stateroom while on Anthem of the Seas. Thank you to everyone for their photos this week! You can use this form to share your favorite Royal Caribbean photos with all of us.